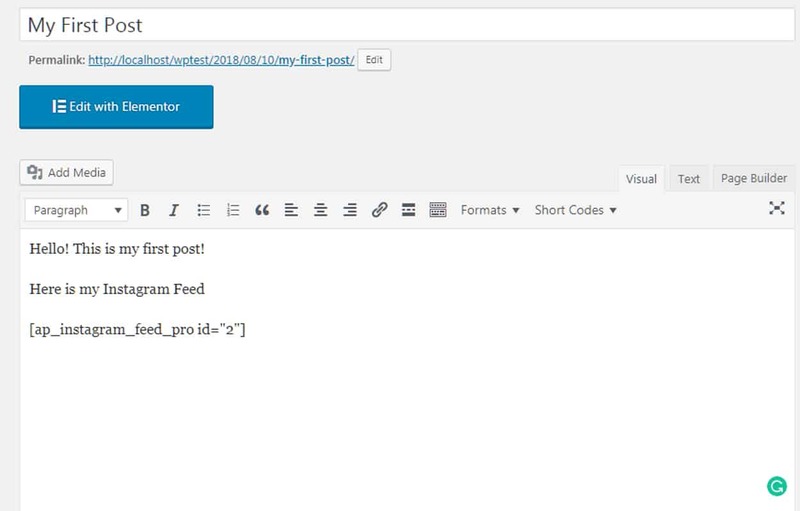 Adding Instagram feeds and stories on your WordPress website and blog gives you a lot of benefits like: connecting your website visitors / users to your Insta account directly from the website. 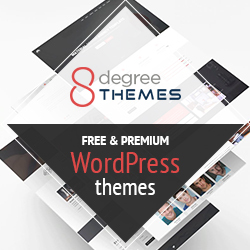 If you are interested in adding your Instagram feeds, beautiful images and cool video gallery and activities in your WordPress website then, you are in the right place. Here, we will discuss the benefits of adding Instagram feeds on a website and will provide a short tutorial about how to add Instagram feeds and stories on your WordPress website and blogs. Instagram feed is one of the best tools for letting your visitors get more socialize with your brand. It lets you add your Instagram profile activities (photos, videos, stories, etc) on your website that will make it easier for you to connect with your social followers from the website itself. How to add / embed Instagram feed and stories on your WordPress website and blogs? One of the easiest ways of embedding your WordPress website and blogs with Instagram feeds and stories is by using WordPress Instagram Feed Plugin. 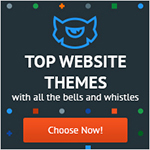 If you search on the internet you can find a large number of WordPress Instagram feed plugins available. 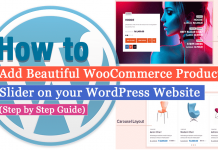 However, one must be very careful while choosing the right one as the perfect WordPress premium plugin need to have varieties of layouts, all the required features, different configuration and customization options, and an excellent support. 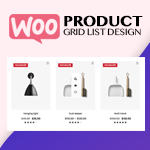 Here, in this blog, we will use one of such plugin – AccessPress Instagram Feed Pro for displaying the eye-catching Insta Feed and stories on the WordPress website. 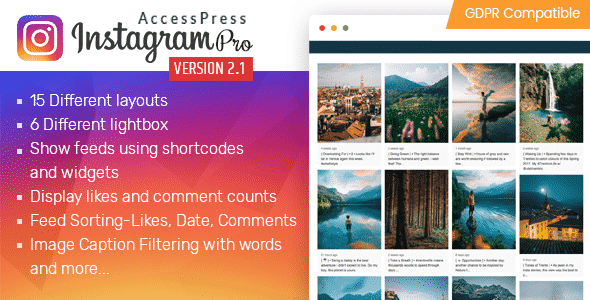 AccessPress Instagram Feed Pro is one of the most popular premium WordPress Instagram Plugin to create and add beautiful Instagram Gallery on your WordPress website. 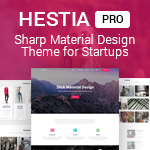 It comes with flexible designs and easy to use configuration and customization option for displaying your Insta feed in a very short period of time. AccessPress Instagram Feed Pro is available at the reasonable price of $19 and you can purchase it from the CodeCanyon marketplace. 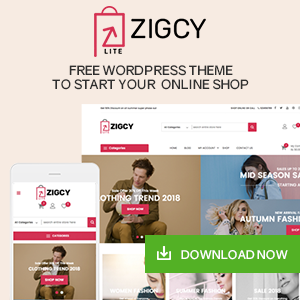 After you purchase the plugin, you can install it on your WordPress website. If you need any help in the installation of the plugin, you can check out the documentation. 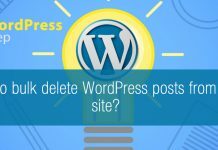 If you’re new to WordPress and don’t know how to install a plugin in WordPress – check out: How to install a new plugin in WordPress website? Now, after you successfully install and activate the plugin, you will see “AccessPress Instagram Feed Pro” on your side menu bar. Click on the menu to add Instagram feeds and stories on your website. The 1st tab is display settings tab that consists of different configuration and customization options for providing a perfect display for all your Instagram feeds. 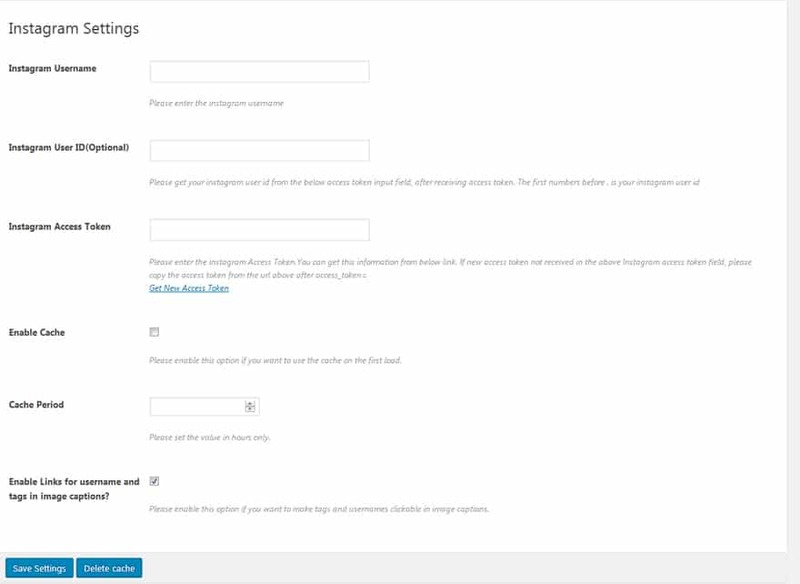 You can configure all the options as per your preference and if there is any confusion regarding any settings you can refer to the documentation of the plugin. The 2nd tab is layout settings where you can choose any of the 16 inbuilt layouts provided by the plugin. 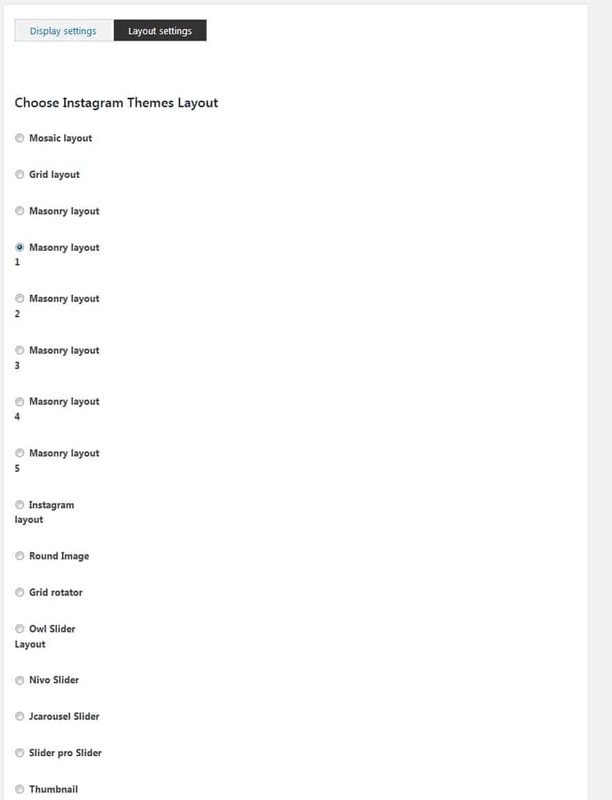 Along with the layout, you will have detailed configuration option for designing your Instagram feed layouts as per your existing website’s template. The Instagram setting tab will let you configure the Instagram account from which you want to fetch the feeds and display. Here, you have to insert your Instagram name, User ID, Access Token and Cache Details. Now, save the settings and then go to the Instagram Feeds tab. There, you will see your feed list there. 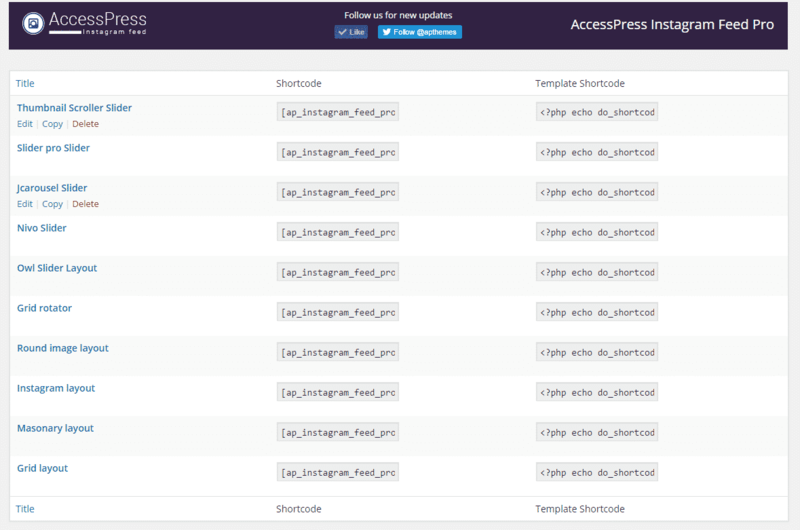 You can copy the shortcode and paste it on any page, post, or custom posts types of your website. This way you add Instagram feeds and stories on your WordPress website and blogs in a few minutes. Instagram feeds and stories can be very beneficial for a WordPress site from different aspects. So, if are interested on adding the feeds and stories you can follow the tutorial for posting the feeds. If you have any questions or suggestions, then you can add your comment on the comment box. Hey Buddy!, I found this information for you: "How to Add Instagram Feed and Stories on your WordPress website and blogs (a tutorial with screenshot)". 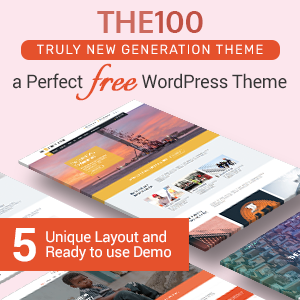 Here is the website link: https://wpallclub.com/how-to-add-instagram-feed-and-stories-on-your-wordpress-website-and-blogs/. Thank you.